Ever since Trump began targeting China, businesses had to shift their supply chains from China in order to avoid being caught in between US-China trade tariffs. All these meant higher capital expenditure for businesses which in turn meant higher prices for consumers. Notwithstanding that, the Federal Reserve continued to raise interest rate after meeting on 18 to 19 December 2018, guiding to two more rate hikes in 2019! Even analysts that scour market news, examine stock fundamentals, even scrutinising every market movement full-time, trying to generate a decent positive return in such volatile market conditions can prove to be futile. As an investor that also follows the value philosophy, I too would take a contrarian approach. To end 2018 on a spirited note, here are here are my top 3 stock bets for 2019. For the local market, I have one go-to tip for investors and that is “stick with the banks when in doubt.” As a financial hub, our banks are not just our financial bloodline, but also a huge contributor to our national economy. Amongst the local bank stocks, my preferred pick would be none other than DBS Group Holdings (DBS). Valuation for DBS has moderated to more attractive level. At the current share price of $23.45, the most digitalised local bank is only trading at a price-to-earnings ratio of just 10.8 times. Meanwhile, DBS would benefit from further net interest margin expansion as the US Federal Reserve continues to hike interest rates. On the flip side, as interest rate continues to grow, higher borrowing costs may put off some loan demand. However, we still expect a stable and healthy loan growth for DBS in 2019. Meanwhile, DBS has kept underlying cost-to-income ratio at 43 percent due to its digital rationalization efforts commenced a few years ago. Despite ongoing uncertainties, DBS remains well capitalised as of 9M18. For DBS, its total capital adequacy ratio is at 16.2 percent, while tier-1 capital adequacy ratio and common equity tier-1 capital adequacy ratio (CET1) are at 14.4 percent and at 13.3 percent respectively. These numbers are well above the requirements set by the Monetary Authority of Singapore. Notwithstanding that, the bank is delivering respectable return-on-equity, with 3Q18 coming in at 12.2 percent. If that is not enough, stocks of DBS are offering an indicative 5.1 percent dividend yield at the current share price. In the REIT space, we filter for high yielding counters that also have low borrowings. The preferred pick would be Sasseur REIT with an indicative yield of 9.2 percent and gearing ratio of 30.3 percent (according to REITDATA). Sasseur REIT is a pureplay REIT for China’s premium outlet mall industry. Due to the nascency of the industry, there is an obvious undersupply of outlet malls compared to other developed countries. This bodes well for Sasseur REIT as it would be supported by secular industry tailwind. Riding on the rising consumption power of the Chinese, the REIT has a unique symbiotic business model that aligns the interest of tenants and the manager to drive sales. This relationship encourages stability and yet allows the REIT investors to participate in the success of Sasseur REIT’s assets. Tenants at Sasseur REIT’s malls offer an avenue for full-priced retailers to clear premium merchandises at deeply discounted prices. As such, the ongoing trade war has a limited impact on Sasseur REIT, as Chinese consumers find value for money in the products that they can purchase in outlet malls. 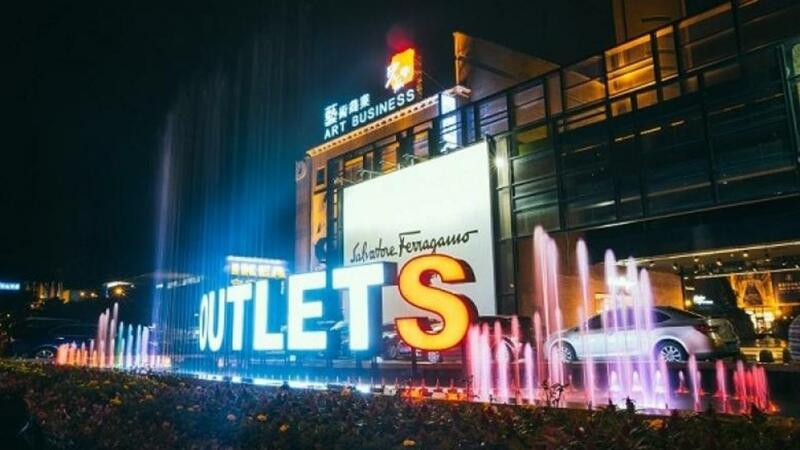 Evident from its latest 3Q18 results, total sales from Sasseur REIT’s four outlet malls recorded Rmb2 billion, surpassing forecast by 7.9 percent and growing by an astonishing 35.7 percent compared to the same period last year. Apart from its low gearing, the REIT at $0.655 per unit, is trading below its book value of $0.771. This translates to a discount to book value of 15 percent, giving investors an added margin of safety. Testament to Sasseur REIT’s investment merits, the large number of cornerstone investors that gave their votes of confidence to the REIT are JD.com, Bangkok Life Assurance, CKK Holdings and DBS Bank. Amidst the sell-off, stocks that bucked the downtrend are scarce and rare. However, investors have been flocking back to consumer staple stock Sheng Siong Group (Sheng Siong). As uncertainties continue to prolong and plague the stock market, picking up some defensive names like Sheng Siong might prove to be a wise move. After all, Sheng Siong is not exposed to international trade. 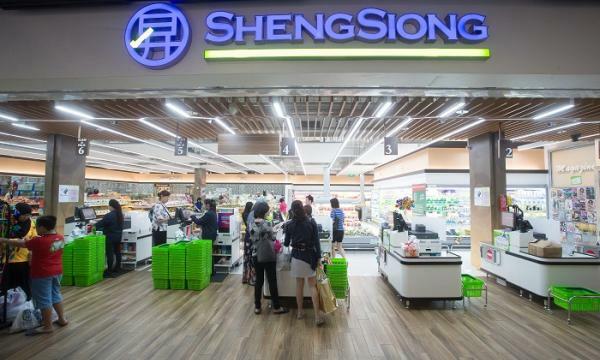 Though “unexciting”, Sheng Siong still offers growth to investors, especially after opening 10 new stores in late 2017 and 2018. As of 9M18, Sheng Siong’s total stores amounted to 52, inclusive of one store in China. Post 9M18, Sheng Siong added another three stores in Singapore to bring the total store count to 55. Going forward, with the maturing of the new stores, Sheng Siong should see an organic ramp up in sales. Notwithstanding that, the group is in the midst of expanding its distribution centre, which is slated to be completed in 2019. This will increase the facility’s handling capacity for bulk purchases, thereby improving operating margin for the group. Notwithstanding that, Sheng Siong’s strong cash generative business has allowed the group to maintain its pristine balance sheet. As of 9M18, Sheng Siong held no borrowings while it held cash of $67.2 million. Meanwhile, total liabilities were only $126.4 million, against total assets of $401.3 million. Due to Sheng Siong’s strong cash generating abilities, the group has successfully funded expansion internally thus far. In addition, with competitors like Dairy Farm International rationalizing its store portfolio (shrinking footprint of Giant) in Singapore, we see possible scope for Sheng Siong to gain market share in the supermarket scene. 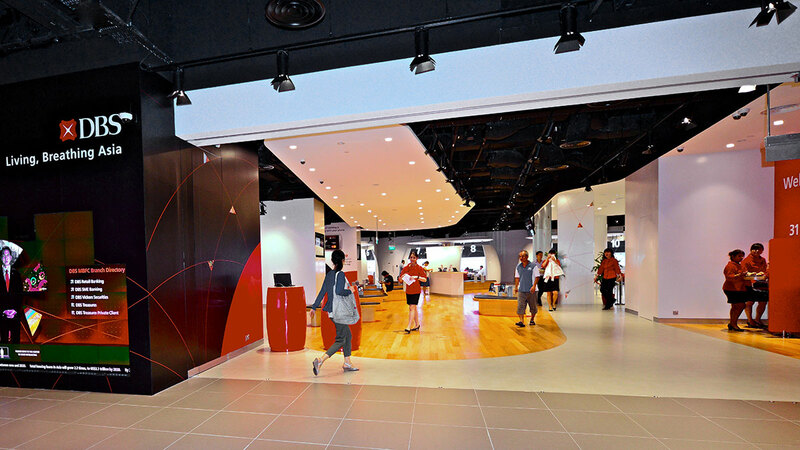 At the current share price of $1.06, Sheng Siong has outperformed the local benchmark, posting a year-to-date gain of 14 percent versus the Strait Times Index’s negative 12.7 percent performance. That said, Sheng Siong is not trading exactly cheap now, given that it is at 22 times its trailing 12-months earnings. However, the stock also offers a decent dividend yield of 3.2 percent. The most important quality of an investor is temperament. While it might be daunting to buy and hold onto stocks during this volatile period, investors should hold steadfast to their sound investment decisions. Dr Chan: Not All Hopes Are Lost; Look To 2019!